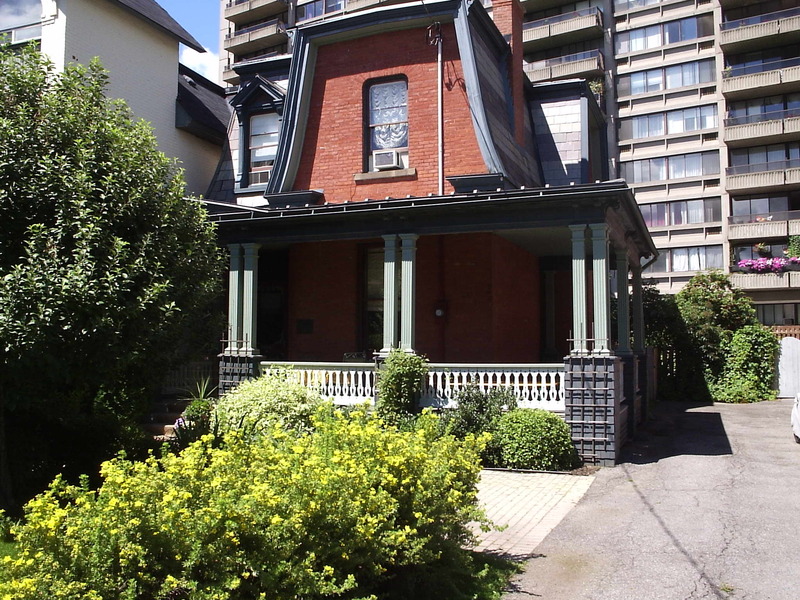 29 Somerset St. – Golden Triangle | Nesbitt Property Management Inc.
Beautiful heritage property steps from Rideau Canal. Large entertaining rooms, hardwood floors throughout. Four bedrooms on second level, master with beautiful new ensuite.- ideal for diplomat requiring entertaining space. Steps from bike path and Rideau Canal. Walk to nearby restaurants, shops and Ottawa U!